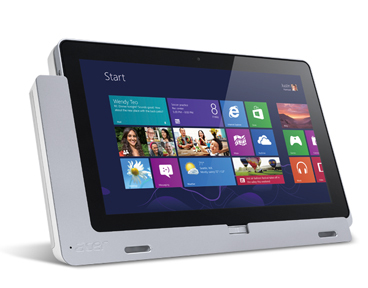 Mimic a conventional laptop or desktop experience with a fully capable Acer tablet device. 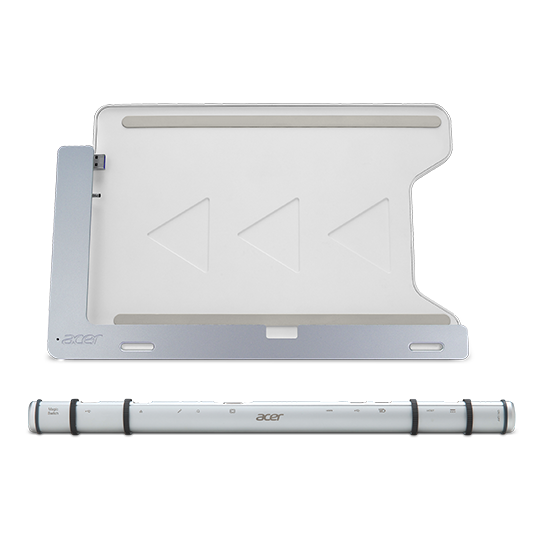 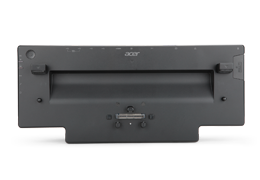 Dock your Acer tablet and enjoy the extra USB ports, HDMI connector and LAN connector quickly and conveniently. 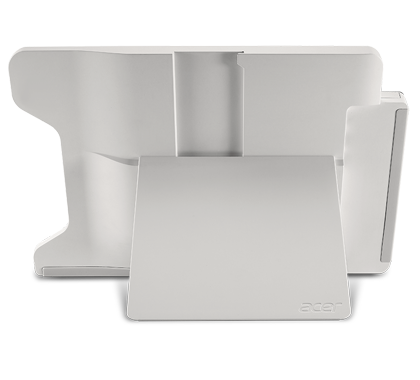 These docks make reconnecting to your wired network simple, fast, and without hassle. 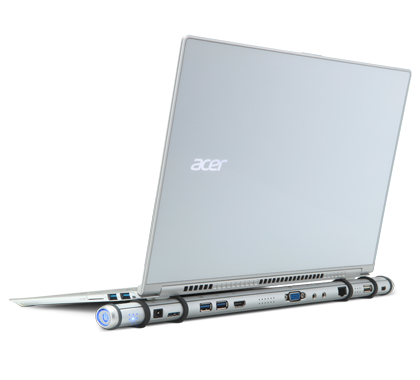 Get the most out of your Acer notebook by bringing it to an optimal working level with an Acer stand. 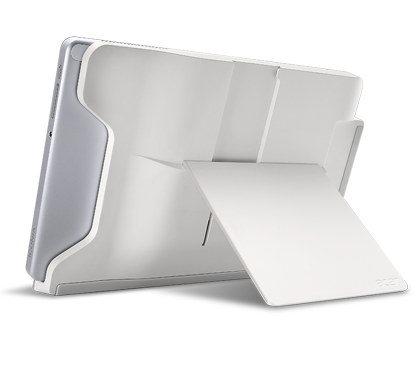 Charge, display or multitask with your dock as it acts as an extension for your notebook, also providing an elegant cooling solution. 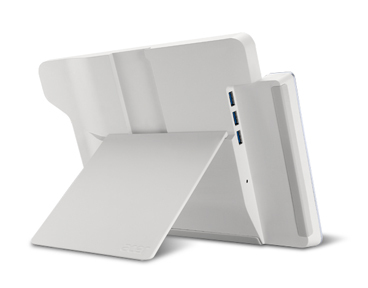 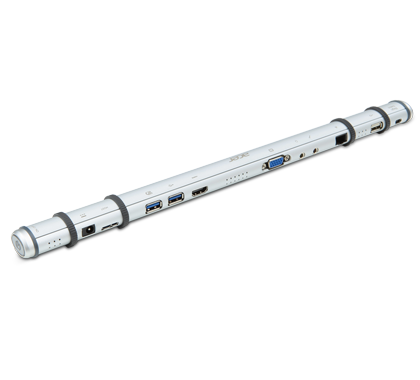 Allow your notebook to function as a desktop without sacrificing its mobility. 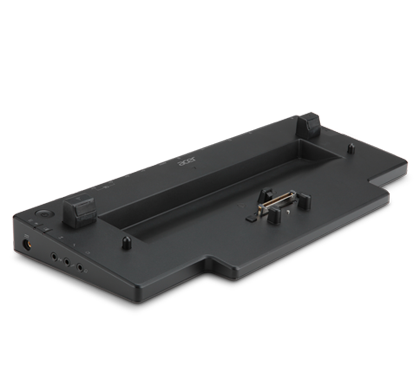 Get rid of all the cables and convertors. 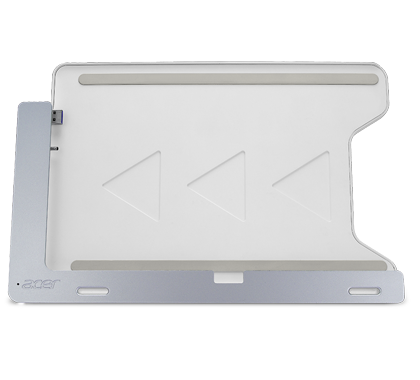 Just like that, dock your Acer tablet into our customized device. 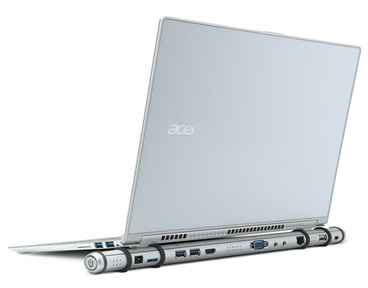 Remove wires and cables from the equation, and connecting your notebook becomes a simple, hassle-free exercise.